At Smart SEO, we provide comprehensive online solutions for businesses of all sizes. When you want to stand out from the competition with a beautiful, user-friendly website, our team is here to help. Put our expertise to work for you and achieve exceptional results in web development. Smart SEO provides customised solutions to assist in growing your business. Our results-driven web development team is standing by to provide a cutting-edge online solution for your business. Smart SEO is here to pave the way to success through stunning web development solutions. We’ve got the extras you need to make your site stand out. As the leading web development company in Australia, you can count on Smart SEO for the utmost in service every step of the way. 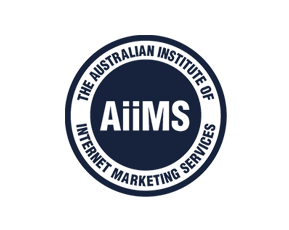 If you’re ready for Smart Website Development from Australia’s leading Smart agency, contact us today. For custom web development enquiries, contact us on 1300 641 849.